New titles available – recently published! We love these great new books, all published in the last month or so. 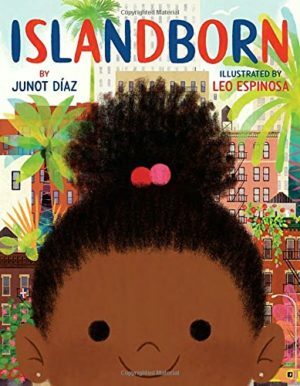 Islandborn (and its Spanish version, Lola) by Junot Diaz has been generating a lot of buzz. It’s a terrific book about family stories and one’s own sense of self. 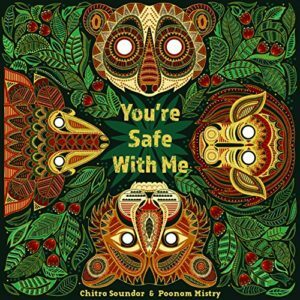 We are enthralled by the gorgeous illustrations in You’re Safe With Me – a book to take the scare away from a thunderstorm, under the protective wing of Mama Elephant. 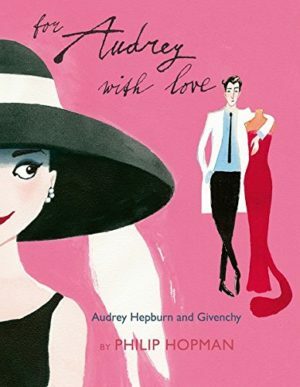 For Audrey With Love is a very sweet and simple story of the lifelong friendship between Audrey Hepburn and Hubert Givenchy, and their parallel rise to fame. 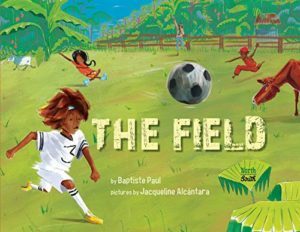 The Field tells the story of an impromptu soccer game in Haiti using few words but bright, active pictures – and sprinkles in expressions from Haitian Creole. Last but not least is an eccentric but absolutely charming book from one of Europe’s top illustrators. 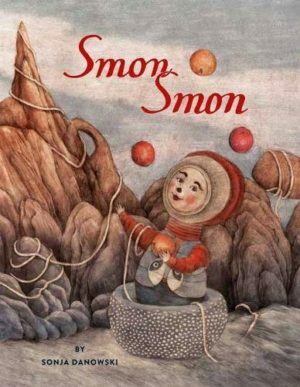 Everything rhyming with Smon Smon feels a little weird at first, but it’s easy to imagine children really getting into it. Click on each book to read more – and enjoy!